The SUV is sold in China under the Baojun brand and the fact that the 530 is undergoing testing in India, could mean that MG Motor India might be considering it for the Indian market. Images of a heavily camouflaged test mule of the Baojun 530 SUV have surfaced online. 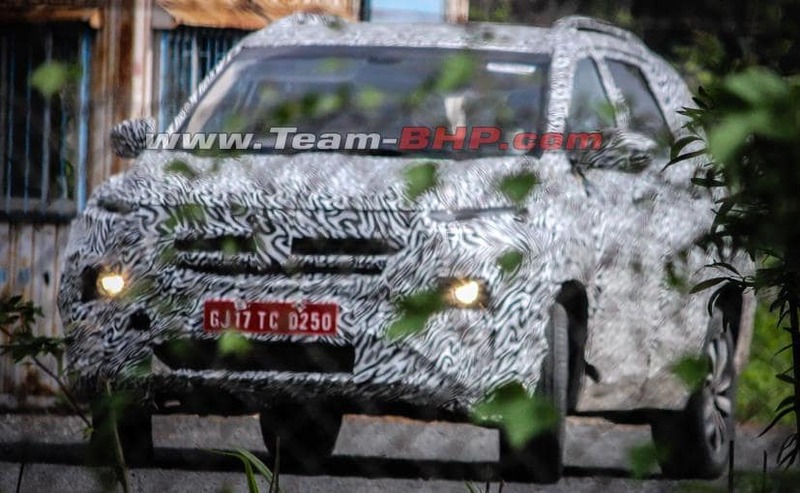 The SUV was caught on the camera near MG Motor India's Halol plant, and the test mule is also wearing Gujarat number plates. The SUV is sold in China under the Baojun brand and the fact that the 530 is undergoing testing in India, could mean that MG Motor India might be considering it for the Indian market. Of course, the SUV will be badged as an MG product here and could be one of the first MG cars coming to India. Despite the heavy camouflage, we can still see the distinguishing features of the Baojun 530. For instance, the high-positioned LED daytime running lamps and the projector headlamps that are housed lower in sculpted enclosures. The front grille, however, appears to get horizontal slats and a wide central air dam. The SUV is running on the same multi-spoke wheels that are offered with the global spec model and we also see large roof rails. The SUV gets a slightly sloping roofline towards the rear end, which features sleek wraparound taillamps, roof-mounted spoiler and a beefy rear bumper. In terms of dimensions, the China-spec Baojun 530 is 4,655 mm long, 1,835 mm wide, and 1,760 mm tall. Having said that, if at all the company decides the launch of the SUV in India, the India-spec version is likely to see changes not just in terms of design, but also size. Engine-wise, the China-spec version comes with a 1.8-liter naturally aspirated and a 1.5-liter turbocharged petrol engine. However, if the SUV is launched in India, we expect it to get the Fiat-sourced 2.0-liter MultiJet II diesel engine, which currently powers the Jeep Compass. Upon launch, the SUV will rival the likes of Jeep Compass and Tata Harrier and even Mahindra XUV500.